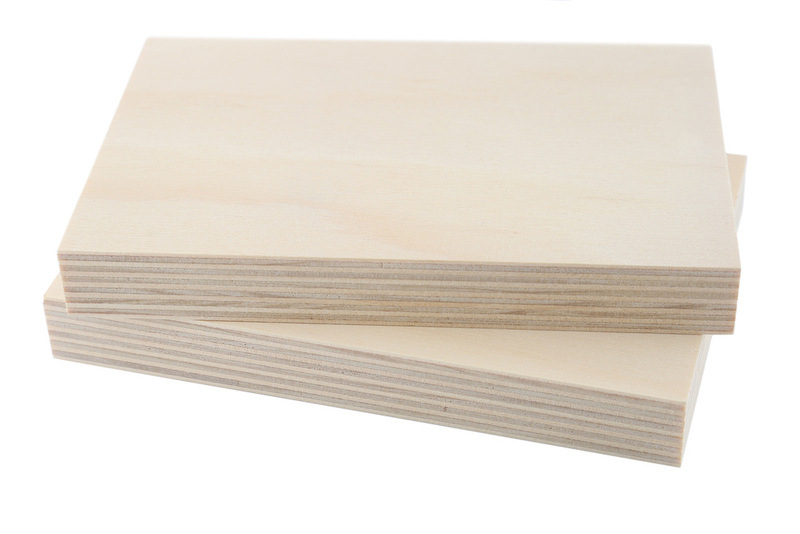 Plytech Hoop Pine BS1088 Marine Ply is manufactured from 100% plantation grown and managed Hoop Pine logs. Plytech Hoop Pine BS1088 Marine is manufactured from selected species based on density, bending strength, impact resistance and surface finishing characteristics and possesses a stress grade of F17. Hoop Pine is a designated marine specie.